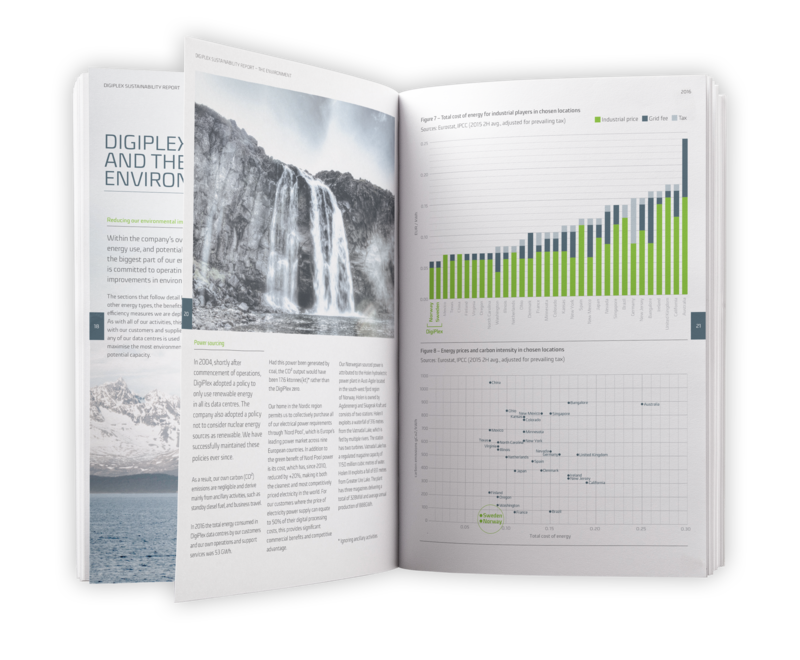 Building and operating data centres in the Nordic region powered exclusively by sustainable sources of electricity. 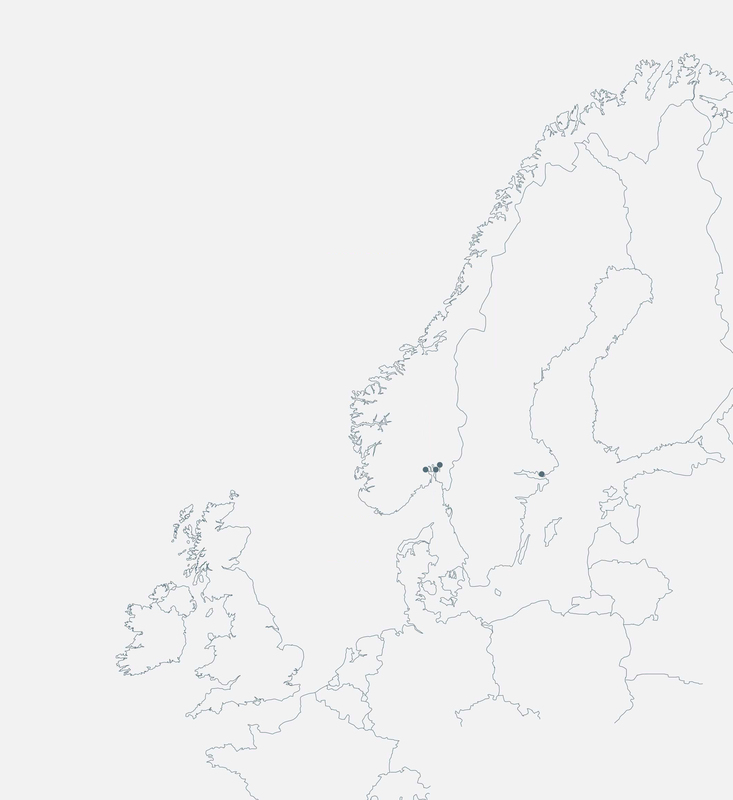 So, why build data centres in Norway and Sweden? Climate. It’s pretty cold, so less power required for cooling and Norway is a mountainous country. As clouds from the North Atlantic hit the mountains, massive amounts of rain are effectively converted to green hydropower on its way back to the sea. Common sense business, common sense design.